2017 DRAWTASTICON event! How about you? NW indie artists preferred! 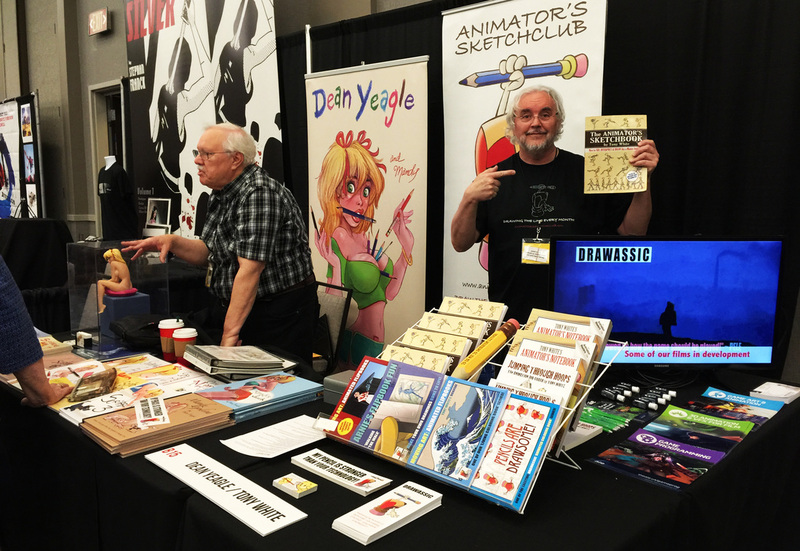 DRAWTASTICON welcomes all its vendors to this year's festival and wish you all the very best for your time with us. We hope you will be incredibly successful, sell lots of art and feel excited enough to join us again next year too. We are certainly excited to have you with us! We invite you to visit our Vendor Hall, upstairs. Entrance is entirely FREE and we are certain you're going to see some exceptional art (and individuals) throughout your visit. Help us celebrate the best of indie art in the Seattle region but supporting their work.